In addition to buying digital items in the world of SqwishLand, you can also purchase real-world SqwishLand toys from our online store! 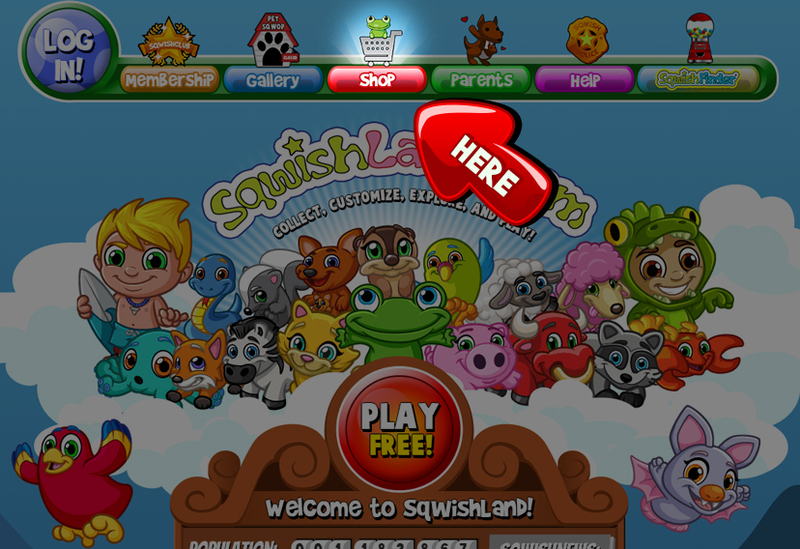 Simply click ‘Shop’ icon at the top of the page at SqwishLand.com. You’ll be able to browse our inventory and buy some cool toys! 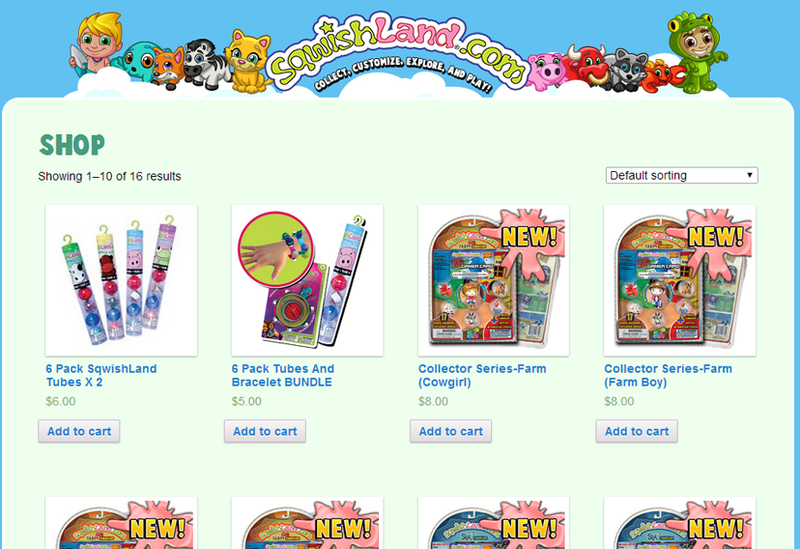 Remember, each toy comes with a secret Game Code worth Sqwash in-game as well… so stock up and get Sqwash rich!